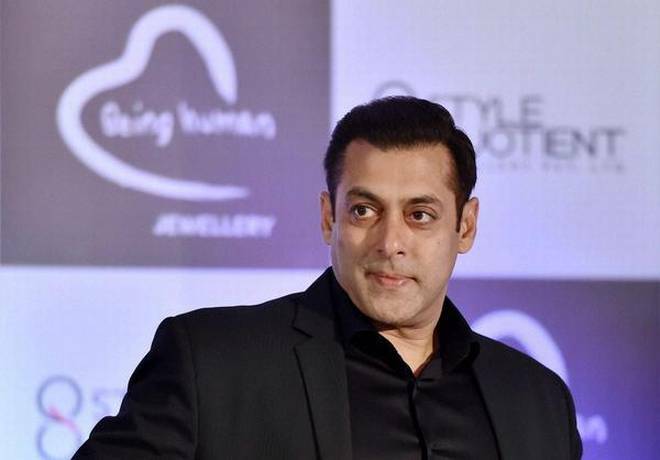 Superstar Salman Khan is the richest Indian celebrity of 2018 as per the latest list released by Forbes India. The actor has earnings of Rs 253.25 crore followed by cricketer Virat Kohli, who stands tall at number two spot with Rs 228.09 crore earnings. Bollywood Khiladi Akshay Kumar is at number 3 with Rs 185 crore total earnings while actress Deepika Padukone bags the number 4 slot with Rs 112.8 crore earnings. Forbes India has shared the complete list on their Twitter handle. Cricketer Mahendra Singh Dhoni is at number 5, Mr Perfectionist Aamir Khan at number 6, megastar Amitabh Bachchan at 7, Ranveer Singh at number 8, Sachin Tendulkar at 9 and Ajay Devgn at number 10 respectively.